Thanks to the efforts of many within the community and the contributions of residents and former pupils alike, the Green School has been preserved as one of the few remaining one-room schoolhouses in Middleborough. 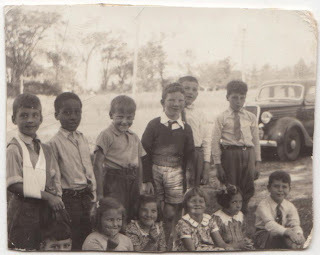 The image below captures a number of the pupils at the school in September, 1938. Additional images from the same year may be found at Green School History. 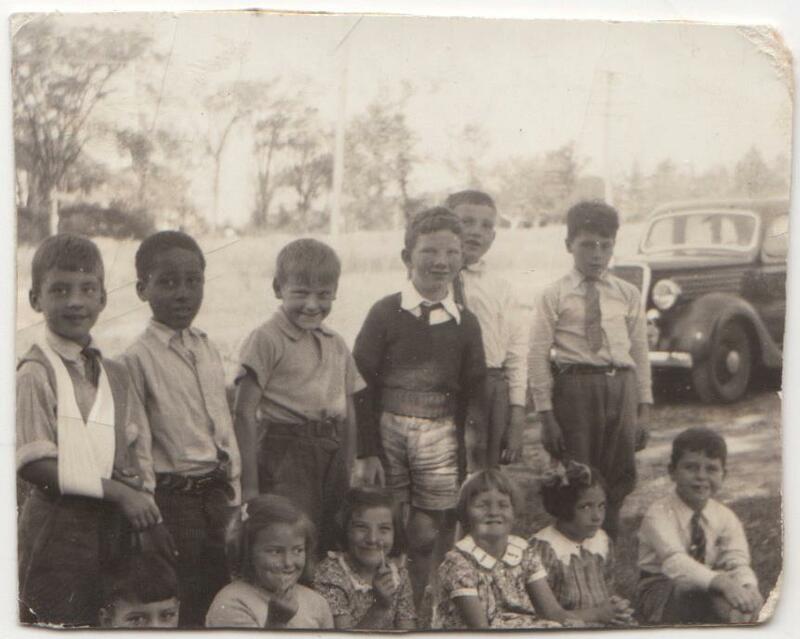 First and Second Grade Students, Green School, Middleborough, MA, photograph, September, 1938. Photograph courtesy of The Beauty of Middleborough.